10611 Eagle Glen Dr, Knoxville, TN, 37922 - Photos, Videos & More! Impeccable ALL brick, move in ready home in a great area within walking distance to Marina, parks for humans and dogs, golf, tennis courts and lakeside tavern.You will know as soon as you pull up to the house that is has been meticulously maintained. Formal living room and dining room make it great for entertaining friends and family. Dual staircases makes access to upstairs living areas very convenient. 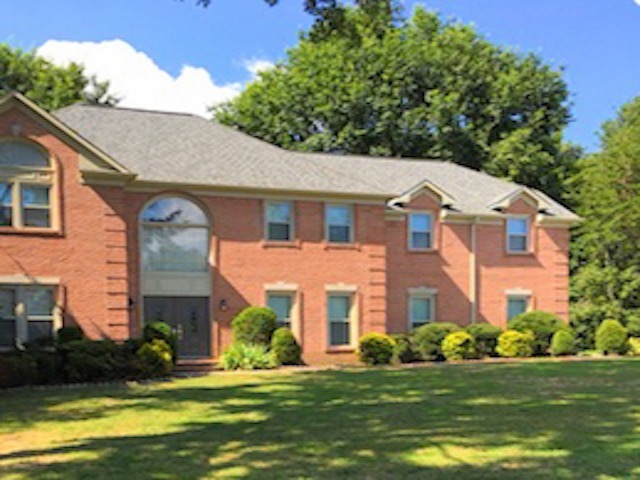 Huge master bedroom w/ master bath that includes tub, shower and separate throne room. Bonus room is ginormous and also has wet bar and closet that would allow to be made into a 4th bedroom if desired. Level and useable backyard with great sized deck, adds even more space to enjoy. Oversized garage is another nice feature. Also plenty of attic storage as well. Home has newer roof, windows, hot water heater and front door. Owners are even putting in new front grass for you future new home owners. Current owners transferring jobs out of town is the only reason for the sale of this beautiful home, in a great West Knox neighborhood.